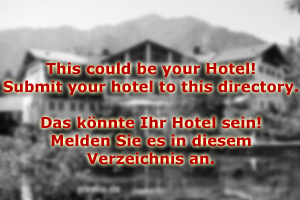 Hotel Strobl is a 4-star hotel in the Salzkammergut spa town of the same name. Strobl became a fashionable lakeside resort in the late 19th century, and the spirit of the "fin de siecle” period can still be noticed in many parts of the town. Most prominently, you will feel at the lakeside promenade, which is exactly where Hotel Strobl can be found. The hotel itself was built in 1910 and blends in perfectly with the over-all atmosphere. 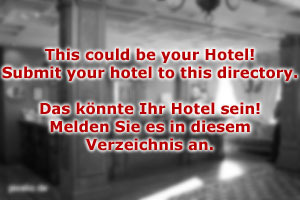 Hotel Strobl is part of the "Decent Hotels in Austria” marketing group. It has 55 double-rooms, which all have modern and light furniture. Note that many of our guests are coming in groups - company retreats, business meetings or courses and seminars are commonly held on our premises. We offer three large meeting rooms, a business suite with computers, printers and fax and presentation equipment in all of these facilities. We offer special packages for companies and business travellers who come in groups. Hotel Strobl is an experienced facility for company retreats that aim to provide an opportunity for bonding. We arrange schedules with outdoor trainers that are experts of teambuilding and leadership games. Lake Wolfgangsee, one of the most scenic in the Salzkammergut, will provide you with stunning natural beauty and opportunities for sailing, swimming, windsurfing and other water sports. Hiking and mountaineering will supplement your experience. All these things do of course not only apply to our business and group guests, but also to people who come to Hotel Strobl for an ordinary vacation. Note our well-assorted wine cellar and the bar, where some of Austria′s most professional bartenders mix exciting cocktails. Our hotel is open all year round, but the main season is during the summer. Another peak comes in December, when the Christmas Markets of St. Wolfgang and St. Gilgen attract thousands of visitors. Hotel Strobl is well-connected to these two tows by cruise boats - an extraordinary experience for our guests.